Home Shop by Category Double Edge Safety Razors Edwin Jagger Safety Razors Edwin Jagger “Special Edition” Rose Gold Razor. 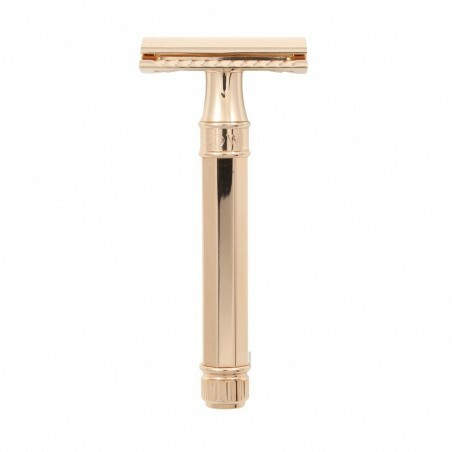 Edwin Jagger “Special Edition” Rose Gold Razor. 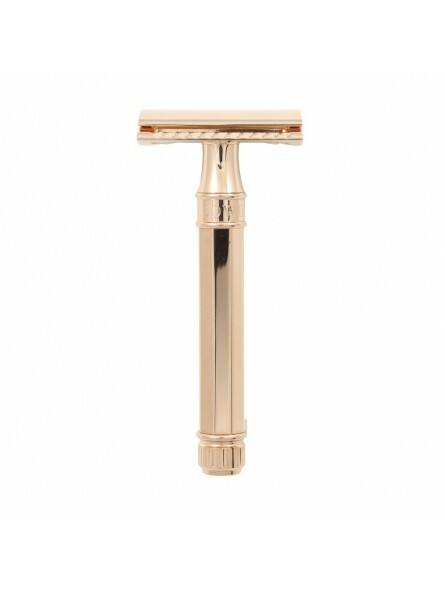 Edwin Jagger “Special Edition” Rose Gold Razor. Fitted with a head designed by experts to achieve maximum precision, closed comb, finished in superior quality stainless Steel. This razor has stirred up great interest amongst specialists in traditional shaving for its performance and precision. This is due to the effort that has been put into the development of the design. Exquisite octagonal handle and rose gold head with magnificent touches from the brand.